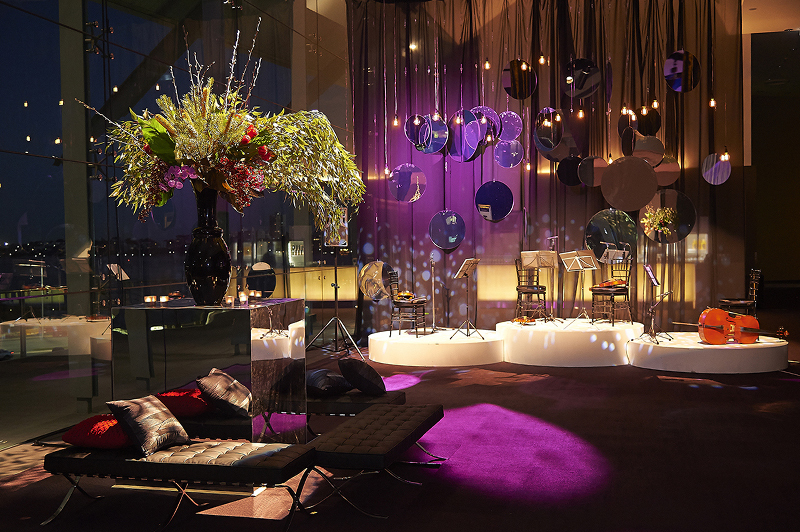 Create a truly unique, intimate and unforgettable dining experience within the Bellevue ballroom at the Perth Convention & Exhibition Centre. 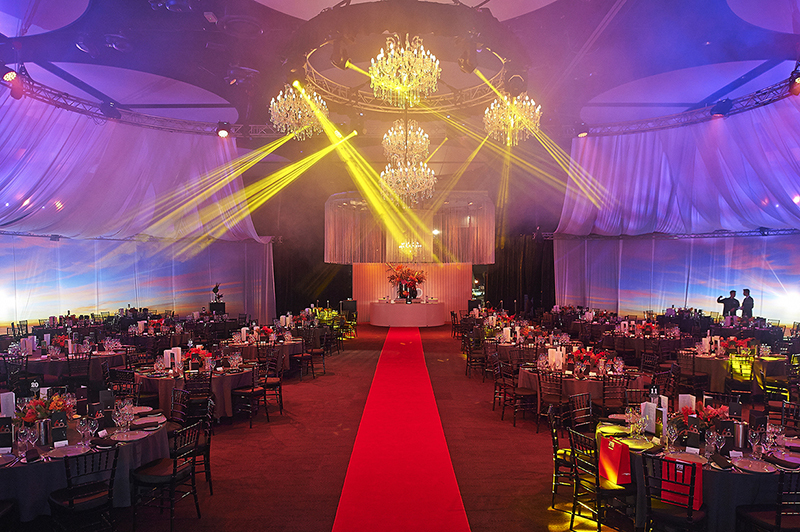 Using the Pilbara Sunset colour palette as inspiration, the team created a huge Chiffon Canopy and used projection & lighting to transform the ballroom into an elegant and sophisticated Gala Dinner. Lux used large scale graphic branding and interactive LED screen technology to compliment the many speeches and create a consistent look and feel across the event. The 300 Guests celebrated this impressive company milestone and took a trip down memory lane, whilst soaking up the uniquely West Australian ambiance. This event remains as one of the Lux Team’s favourites and most memorable event.